The trials and tribulations of getting your period when you have no home. Getting caught off guard without your go-to product — tampons, pads, diva cup — is something everyone with a period has experienced. Maybe your period came early, or maybe you just ran out of "supplies." 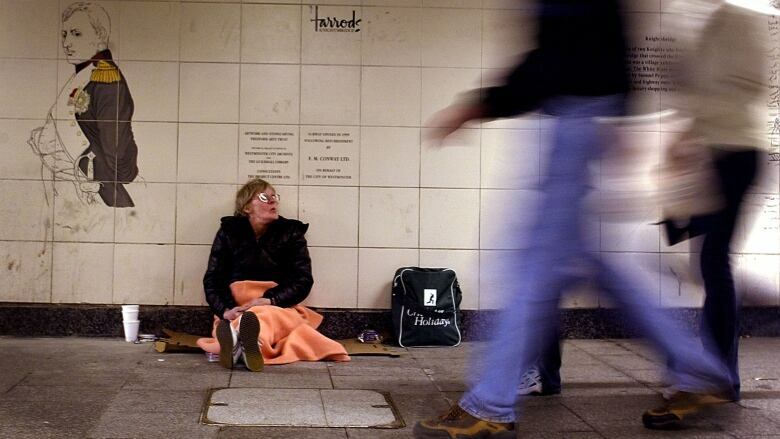 For homeless women, this occasional inconvenience is a constant reality. Several homeless women talk about their period taboos and the limited access to sanitary pads.